But the experience has left some fans feeling sick, damp and pummeled after watching movies like Kung Fu Panda 2 and the latest Pirates of the Caribbean box-office hit. A Korean company has built cinemas with seats which rock and special effects like wind, fog, strobe lights and scents are synchronised with the on-screen action. The company, CJ 4DPlex, has opened an office in Los Angeles where computer programmes are written for the action films. It plans to build America's first 4-D screen multiplex in New York and if it is a success, they will expand into Europe. 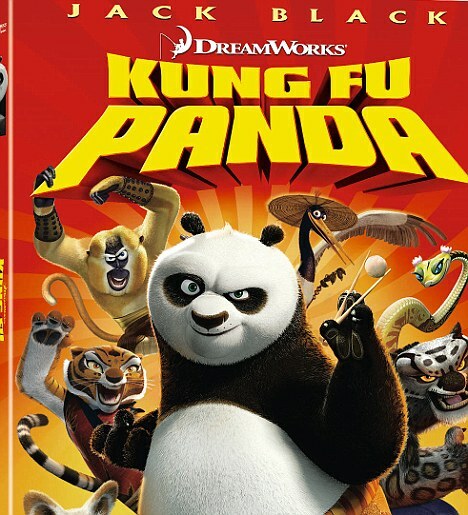 The biggest 4-D film in Seoul last week was Kung Fu Panda, the martial arts cartoon adventure with the voices of Jack Black, playing panda Po and Angelina Jolie. A Korean blogger called Prof Miscreant reported in the Sunday Times: 'The seats have massage chair motors so that they punch you (lightly) in the kidneys or bottom when Po gets hit or falls down. But not every movie fan is happy with the physical effects. Some customers complained of feeling damp from the water effects after watching Pirates of the Caribbean: On Stranger Tides but 'smelling sweet' like Captain Sparrow star Johnny Depp. And there were reports of people becoming nauseous and going temporarily deaf after watching Transformers: Dark of the Moon where the major smell is the scent of burnt rubber. 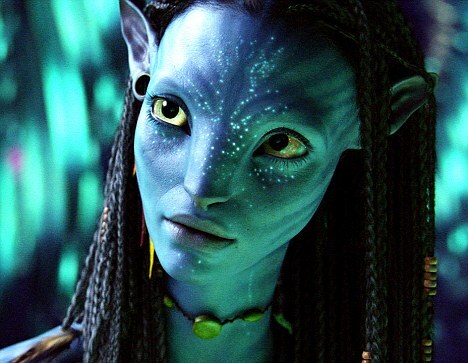 CJ 4DPlex was the first company to make a 4-D version of James Cameron's 3-D futuristic blockbuster Avatar. Audiences lapped up the smell of explosives and the howling wind effects so much so that the company is opening another three 4-D cinemas with seats that bend backwards and fly into the air. Can Facebook and Google+ Coexist?